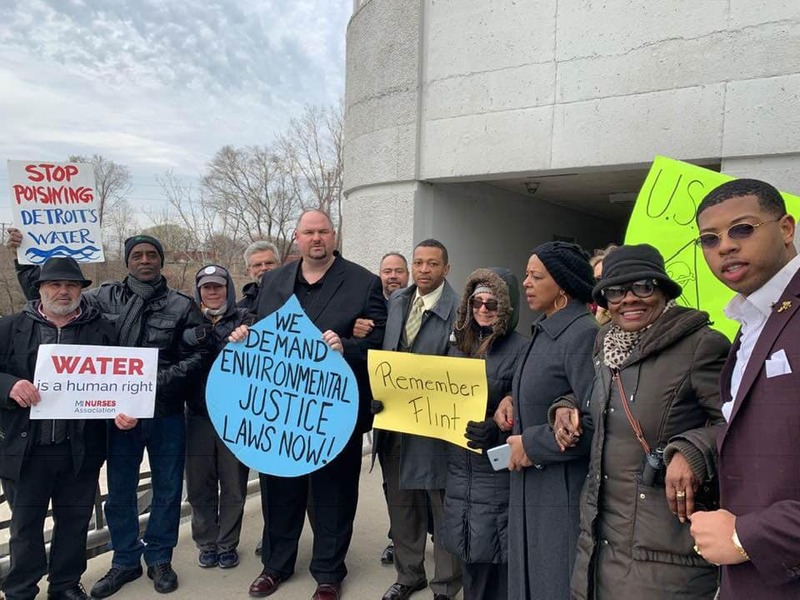 DETROIT — State Reps. Tyrone Carter (D-Detroit), Cynthia a Johnson (D–Detroit) Isaac Robinson (D-Detroit) and the American Human Rights Council (AHRC-USA) will hold a press conference today Thursday, April 11, 2019 , at the Fort Street Bridge, 10520 W. Fort St., at 5 p.m. to call on the Michigan Department of Environmental Quality (MDEQ) and the Department of Natural Resources (DNR) to take action after thousands of fish washed up dead along the banks of the Rouge River. The DNR was notified of the dead fish in the river and has said there is nothing to worry about. The river has been contaminated previously by toxins dumped into the sewers by US Ecology, however, no additional formal testing has been done since the dead fish have emerged. 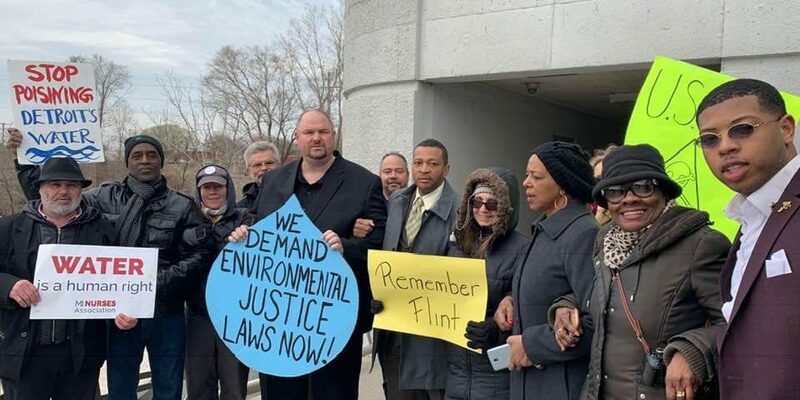 Reps. Carter, Johnson and Robinson are also encouraging residents to submit public comments to the MDEQ about US Ecology’s proposed ten-fold expansion of their toxic waste storage facility in Detroit near Hamtramck. The deadline to submit public comments is Friday, April 12, 2019. Comments can be submitted by email to Richard Conforti at confortir@michigan.gov or by calling (517) 284-6558.